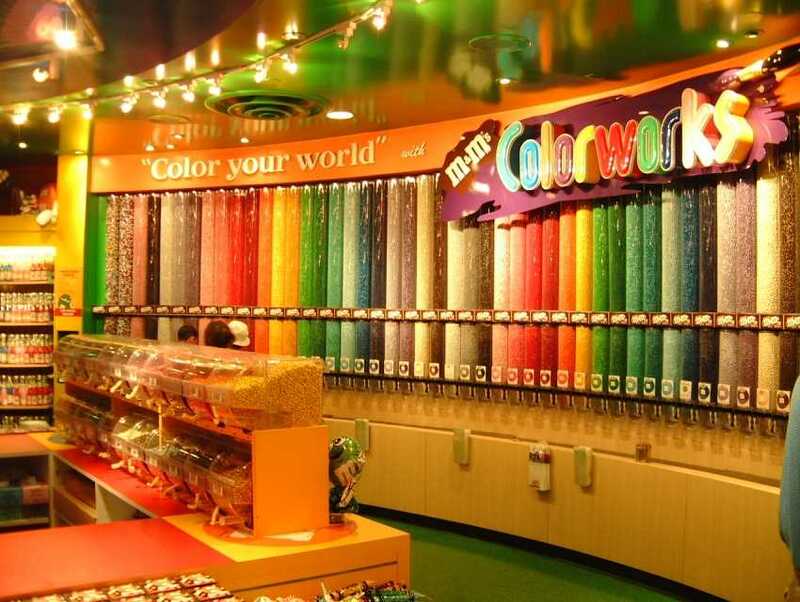 "Peanut & Plain Do Vegas"
Life is candy-coated at this four-story factory, where you can not only feast on the iconic candies, but also enjoy a 3D movie (Lost My "M" in Vegas) and order your own custom-printed and custom-colored M&M's! These personalized treats make a unique Las Vegas gift for someone back home. M&M's World is, of course, a very child-friendly attraction just beyond the main portion of The Strip. If you're coming to Vegas with kids, this is a stop worth making.